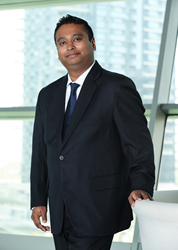 DMCC, the world’s leading Free Zone for commodities trade and enterprise, is set to gather industry experts on the first day of the 7th edition of the Global Dubai Tea Forum, themed ‘Brewing the Future of Trade’. A panel themed “Producing Countries - Growth and Challenges” to be moderated by Sanjay Sethi, Managing Director & Tea Consultant, Gundlach Packaging, is to address these challenges and opportunities head on. DMCC, the world’s leading Free Zone for commodities trade and enterprise, is set to gather industry experts on the first day of the 7th edition of the Global Dubai Tea Forum, themed ‘Brewing the Future of Trade’. The global tea industry is undergoing unprecedented challenges and continuous change, from shifting consumer demand and habits, climate change, resource limitations, to lack of investment in new varieties and the mechanization of farming. 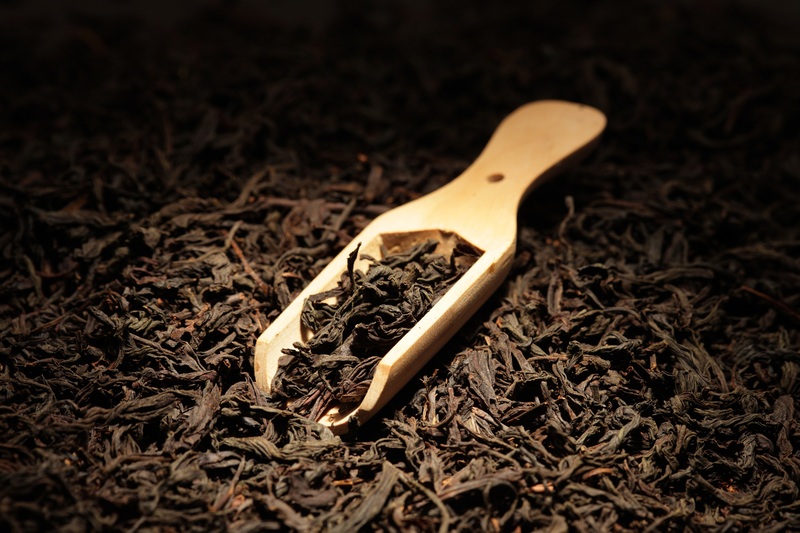 These, and other issues are putting pressure on the industry which must adapt in order to create a sustainable future, which will be widely discussed on the first day of the Global Dubai Tea Forum. A panel themed “Producing Countries - Growth and Challenges” to be moderated by Sanjay Sethi, Managing Director & Tea Consultant, Gundlach Packaging, is to address these challenges and opportunities head on. Panellists include Azam Monem, Director, McLeod Russel India Limited and Chairman, Indian Tea Association; Anil Cooke, President/CEO, Asia Siyaka Commodities PLC; Lerionka Tiampati, CEO, Kenya Tea Development Agency Holdings Ltd.; Ms. Nguyen Thi Anh Hong, Standing Vice Chairwoman - Vietnam Tea Association and Director - Center for Tea Market Development and Research; Joanna Wu, International Department Chief Executive, Huajuchen Industrial Group; Mohit Agarwal, Group Director, Asian Tea Group; Rachmat Badruddin, Chairman, Indonesia Tea Board. Mr. Azam Monem, a Director at McLeod Russel India Ltd. and the Indian Tea Association, and former Chairman of the Calcutta Tea Traders Association, said: "The tea industry is undergoing constant change in the major producing countries. There are agricultural issues such as farming the land in an environmentally responsible way, soil improvement, water and pest management, planting shade trees and complementary crops, problems associated with climate change, rising production costs as workers demand fair wages, and social issues. Producer states really have a large number of issues to deal with and we shall be looking at them in depth." The increasing impact of climate change is creating unpredictable harvests, and that means many small-scale tea growers are struggling to plan for the future. Tea bushes yield the best-quality tea between 18 and 32 degrees Celsius, so if global warming causes temperatures to rise by 2 degrees Celsius, large areas of East Africa which have perfect conditions for growing tea would become unsuitable. The tea industry also faces questions such as whether more land should be allocated for non-tea crops when incidences food shortages are on the rise. Then there is the relative weakness of farm workers who fear protesting against unfair practices and low wages because if they lost their job, they have few if any other alternatives. Major companies influence price setting at auctions in China, India, Sri Lanka and Kenya where about 70% of global tea is traded. Furthermore, they invest more in branding and marketing than in transformation in production and labour processes meaning that maximization of profits is the aim rather than expansion of activity even if this means cutting jobs. For more information and to register for the Global Dubai Tea Forum 24-26 April 2018, at The Address Hotel, Dubai Marina, please visit: http://www.globaldubaiteaforum.ae.